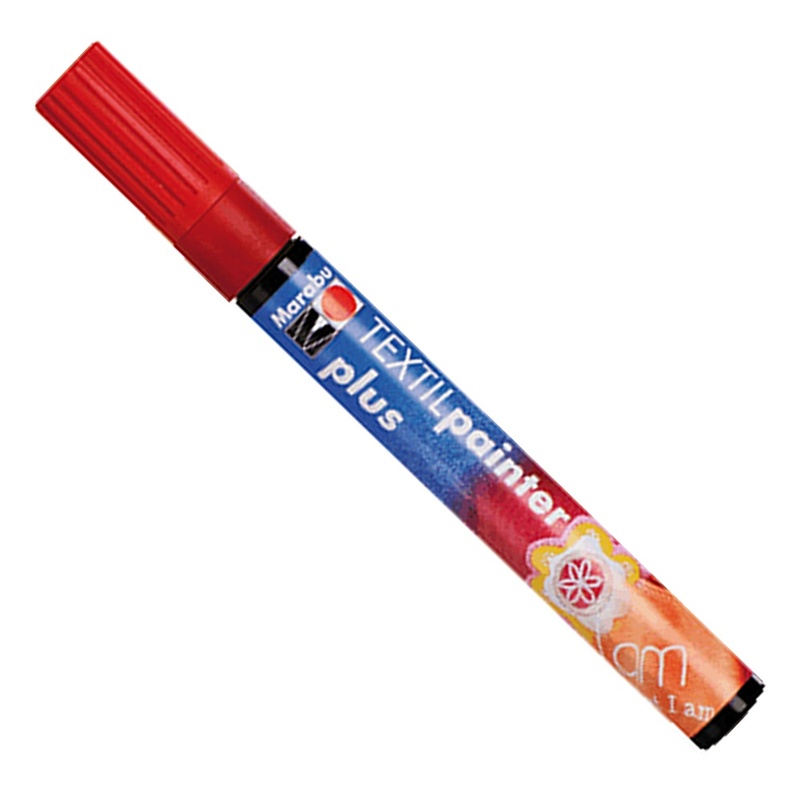 Water based fabric pen with excellent opacity for school, hobby, leisure use. Suitable for almost all light and dark-coloured, non-finished natural textiles free of dressing. After fixing, it is light-fast, wash-resistant up to 40°C and has a soft feel. A bit about the brand: Marabu are a leading manufacturer of quality art and craft inks, paints and pens. They provide an excellent selection of colours and products for use on every surface.